Financial controls are the processes, policies and procedures that are implemented to manage and oversee finance and accounting activities. Examples include: accounting standards; approvals and delegations; audit trails; and informational security. 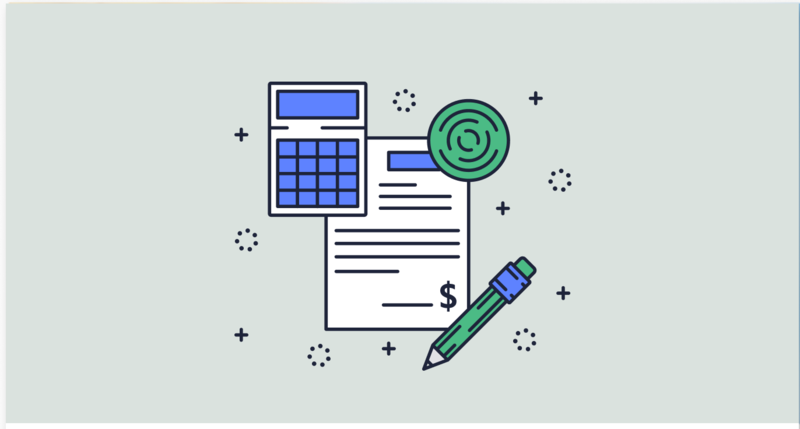 In this blog post, we look at the importance of financial controls, and how to introduce them via a Xero-connected Bill Automation app stack. An increased time and effort to communicate and coordinate with multiple decision makers on the client’s side. This is because the decision makers are remote, but are nonetheless involved in daily authorisation activities. A demand for shared accountability for decision making with clients. This helps make sure they are not solely responsible for erroneous or fraudulent payments in such cases where they could not get timely approvals on the client side. The need to have exceptional data quality – all the correct coding, bills matched with the corresponding POs, timely reviewed and approved bills – in order to be able to deliver high value services such as cash flow forecasting, and financial advisory. To take the first step towards Data Automation, you must introduce digital data capture and cloud data storage for accounting documents. Once you have your data in a digital form, you can start introducing Data Automation, which is essentially an extension of data digitisation with workflow driven data validation and decision control. This makes sure that your accounting data is complete, verified, and auditable. Xero as the cloud accounting platform. It should be used for cloud data storage, centralised document management, and accounting. Digital data capture tools, such as Receipt Bank, Datamolino, AutoEntry, and Hubdoc. Online approval workflow apps, such as ApprovalMax. This should establish the multi-tiered and fully automated approval workflow, based on the approval criteria pulled from Xero – for example: Supplier, GL code, Amount, Tracking Category, etc. A streamlined client communication and strong authorisation process for all financial documents, including POs, Bills, Credit notes, etc. A fully automated and notifications-driven authorisation process for multiple remote budget holders and decision makers on the client side. Positive profitability by ensuring data quality through timely review and approval of all financial documents. Higher client satisfaction due to better transparency and process agility. A reduction in time and costs, and improvement in audit quality using automated audit reports attached to every bill and PO. Improved cash flow analysis by taking into account pending POs and bills which require approval and that are not yet reflected in Xero.